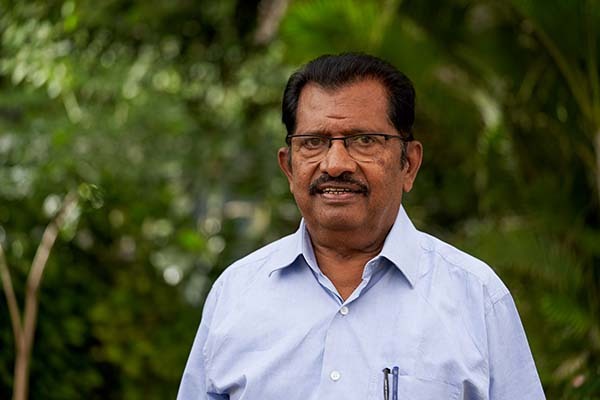 Prof. KGK Pillai is a member in General Management Area. He is also the Registrar and Director (Admin.) at Shanti Business School. He has more than 43 years of academic and administration experience, which includes 12 years of corporate experience in GL Rexroth, a German company based in Ahmedabad. He received his MBA (Education Management from Alagapa University), BA (English Language Literature from Kerala University). Evolution of Indian Education system in India and a School of Communication in the making, referring to MICA. Attended the New Zealand – India Business Forum on December 14, 2013 International conference. Conducted NLP Training at Times Business School for their student in 2013. Participated in the Issues in Health Communication in India: Stake Holders perspectives. Attended 4 days International “Mauritio-Indian Education Fair 2005” in Mauritius. Participated a 6 weeks training program Entrepreneur Trainer- Motivators for Developing countries organized by Commonwealth Fund for Technical Cooperation and EDII.